Vaccines are our best defence against a number of potentially fatal pathogens. 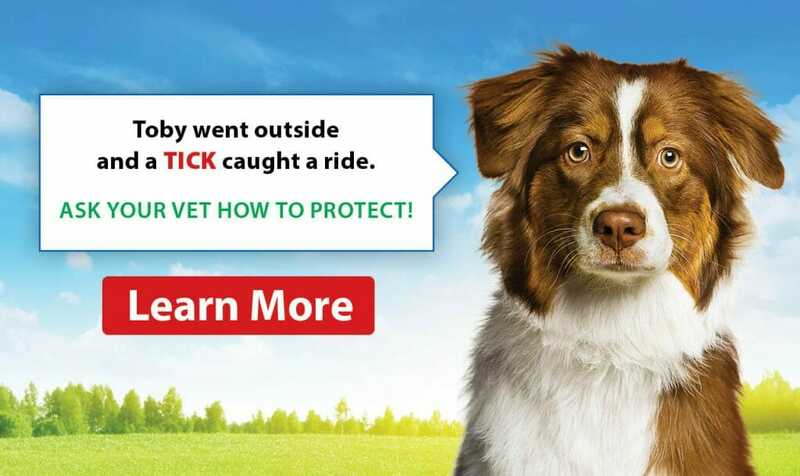 For this reason, there are several vaccines we offer to reduce the chance of infection. Our primary vaccine given to all cats is FVRCP (Feline Rhinotracheitis, Calicivirus, Panleukopenia). We also offer the Leukemia vaccine as well as the Rabies vaccine, which is typically given based on lifestyle. Yes, it is recommended that indoor cats still receive the FVRCP vaccine every 1-3 years (depending on the brand of vaccine used). It is also recommended to vaccinate indoor cats against rabies. FVRCP is considered the core vaccines which all cats should receive. It protects against Feline Viral Rhinotracheitis and Calicivirus, both viruses that cause upper respiratory infections in cats, as well as Panleukopenia, a virus that significantly suppresses the immune system and causes severe gastrointestinal disease. As long as the kitten series has been completed, indoor adult cats are usually vaccinated every 3 years. 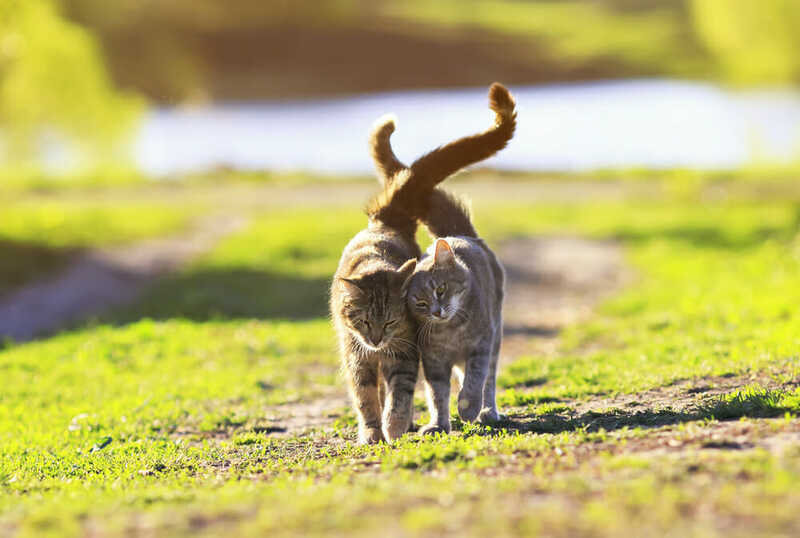 Outdoor cats are vaccinated against feline leukemia annually. Any vaccine carries the potential to trigger an allergic reaction. With that said, vaccine reactions are very uncommon. Some clinics will separate vaccines to reduce the risk of vaccine reaction. In the past, certain rare tumours have been linked to additives in vaccines. It has changed the way we administer vaccines to cats (using the limbs rather than between the shoulder blades).